Iraq’s only Kurdish airline launched on Monday with a flight to Sweden, after years of delays owing to the Islamic State’s offensive in the country. 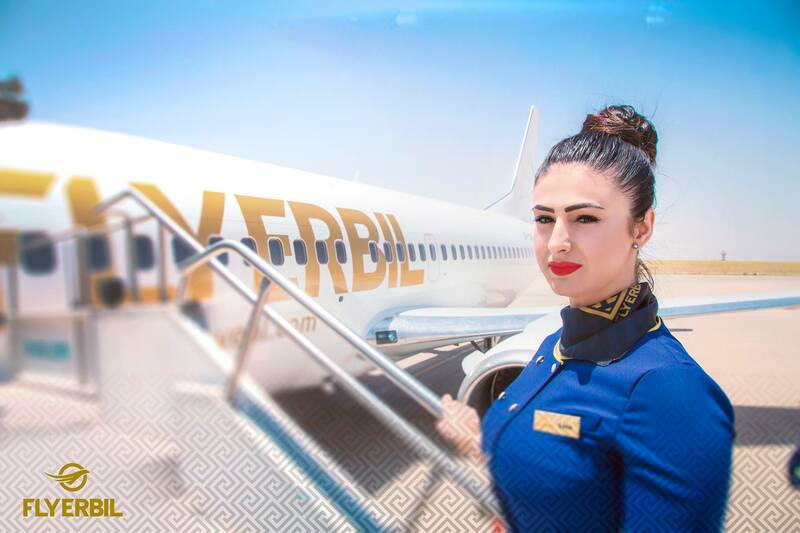 “IS delayed our project but today, we mark real progress,” said the airline’s chief executive, Laund Sheikh Mamundi, explaining the three-year delay since Fly Erbil first announced its launch. The company advertises flights to five European countries including Germany and the UK, targeting destinations with large Iraqi communities and investors who operate in Iraq, Jamal said. 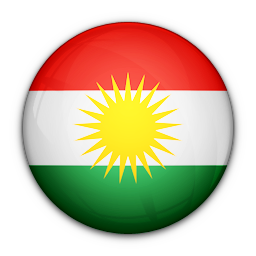 Iraqi Kurdistan benefitted from an economic boom after the 2003 US invasion of Iraq, while the rest of the country descended into violence. But the lightning offensive of IS in 2014 — with the jihadists coming to within around 40 kilometres (25 miles) of Arbil — led to a signficant fall in investments. Last year, a controversial referendum on Kurdish independence led to a series of retaliatory measures by Baghdad which ruled the vote illegal. Disputed areas and their oil fields were retaken by the central government — a massive hit for the region — while a nearly six-month air blockade was imposed on Arbil and Sulaimaniyah airports. Kurdistan has relied on its oil wealth to pay back its debts, having borrowed more than $3 billion over three years and paying up with monthly instalments of oil barrels.